Become one with the dirt! Single & Double Swags HUGE PRICE DROP NOW FROM $385!! Built Tough. Built for Adventure. A lightweight but strong and durable slide-on camper, which slides onto all dual cab & space cab 4×4 ute back vehicles. Built tough for Australian conditions, our Australian designs bring comfort and style whilst you travel into the most beautiful but harsh destinations. Choose from 3 different models starting from $22,500. Take a journey around Australia in our lightweight but durable slide-on campers. Our Evron SC slides onto all single cab 4×4 ute back vehicles. Built tough for Aussie conditions, our Australian designs bring comfort & style whilst you travel into the most beautiful but harsh destinations. Choose from 3 different models starting from $23,300. New inventions inspire new ways of travel. 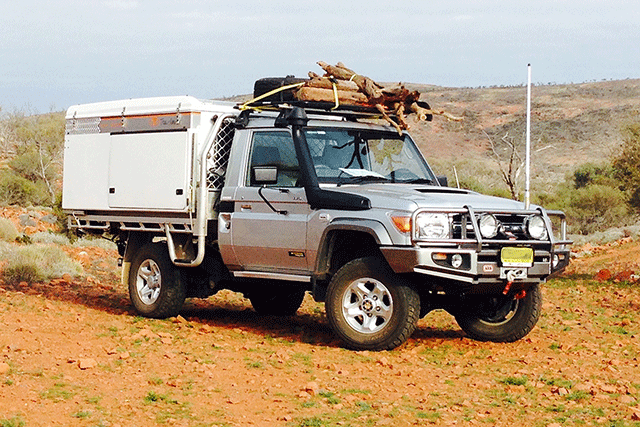 Our camper trailer designs offer versatility and ongoing strength to take you into Australia’s harshest places. We provide beautiful camper trailer designs for glamping in Australia. Choose from two different models starting from $49,950. 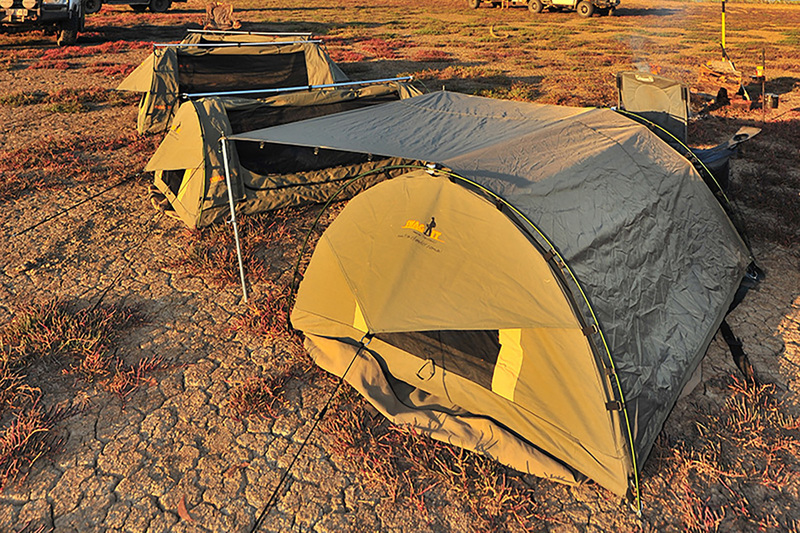 Offering a quick and easy set-up, our designs are tried and tested across Australia in every weather condition. 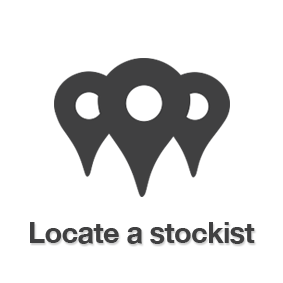 We also supply parts and accessories for ongoing customer support. Choose from our king single and king double swags starting from $385. Australia’s best off-road touring adventure camper trailers & slide on campers! Built tough, built for adventure! 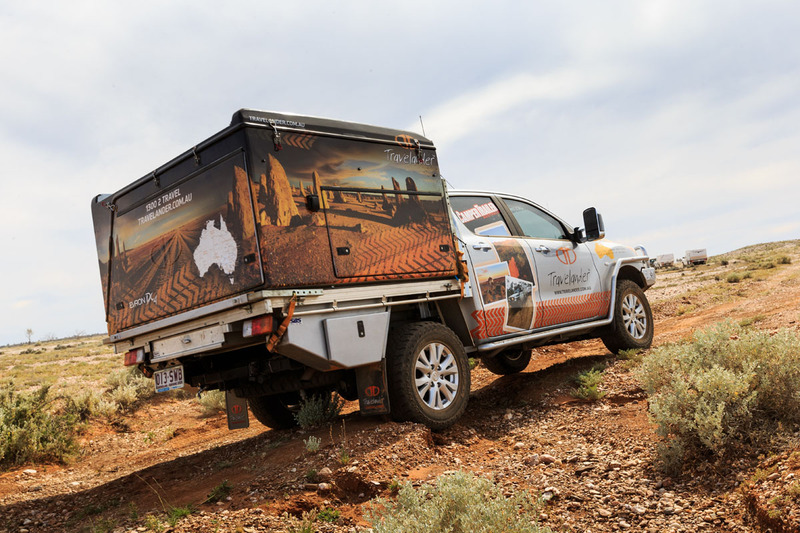 If you are looking at exploring the untouched areas of the Australian outback, the beautiful beaches or camping throughout some of Australia’s secret wilderness, where no ordinary man dares to travel… Then you’ll need one of our off-road camper trailers or tray back campers that can be taken just about anywhere. 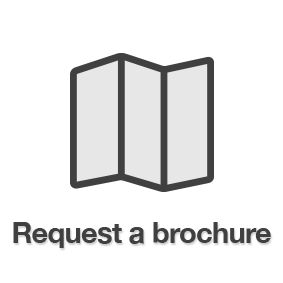 You need a Travelander! With the purchase of a Travelander camper, you will not only buy a lightweight but durable camper trailer or slide-on tray back camper, but also the experience of being able to explore Australia in comfort and style. 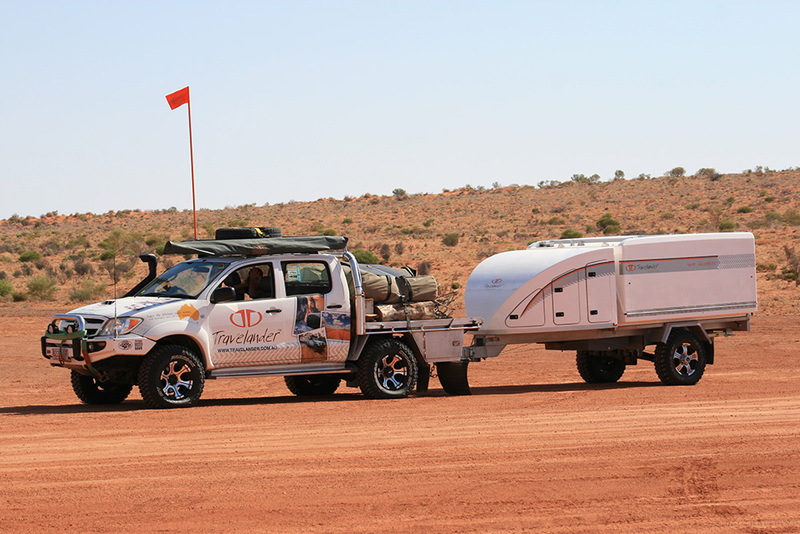 Let us equip you with either a Ute back camper, which slides onto the back of your 4X4 vehicle with a standard flat tray or one of our all-terrain hard floor camper trailers built with Australian independent suspension. We have 17 years’ experience in the caravan manufacturing industry and because of hard work and constant innovation, our slide on Ute campers and off-road camper trailers have won awards with Camper Trailer Australia Magazine. Rated as the best camper trailer & slide on camper manufacturer in Australia, we are proven to provide the toughest and most qualified products for tough terrain in Australia. 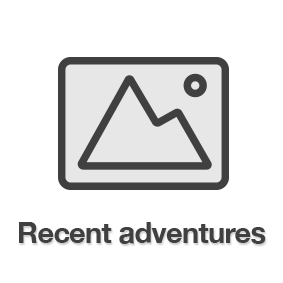 We are here to please our much-loved customers and want you to share our passion for adventure travel. 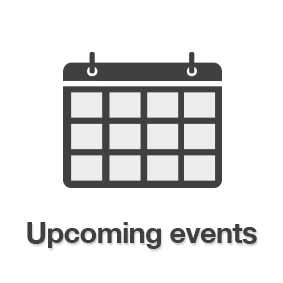 Are you looking for camper trailers for sale? Why not check out our range of new & second hand camper trailers for sale. We have a huge selection of campers, camper trailers, campervans & our hugely popular slideon camper available to suit both single cab or dual cab vehicles. With all the experience of outdoor camping behind us, let us equip you for the perfect escape! We have crossed many roads, travelled through deserts, and viewed the true beauty of Australia in its raw and untouched state. So, if you’re serious about outback adventure; then our slide on campers and off-road camper trailers are worth exploring!